This volume provides a thorough and up-to-date synthesis of the expansive and highly influential literature from the last 30 years by bringing together contributions from leading authorities in the field, with emphasis placed on the most commonly investigated drugs of abuse. Stephen Wilson is currently an Assistant Professor of Psychology at the Pennsylvania State University, USA where he is affiliated with the Center for Brain, Behavior, and Cognition. Dr. Wilson’s primary area of research interest is addictive behavior, with a focus on cigarette smoking. 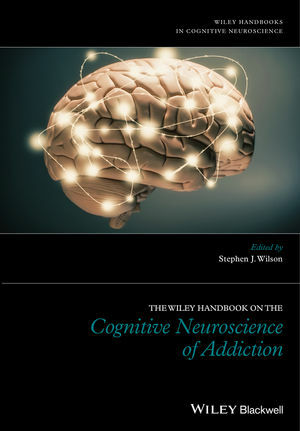 He uses interdisciplinary approach that integrates theory and methods from traditional behavioral addiction research with those derived from the affective, cognitive and social neurosciences. His research has been supported by the National Institute on Drug Abuse, the National Cancer Institute, and the Eunice Kennedy Shriver National Institute of Child Health and Human Development.